Thatchville Guesthouse , Welkom Best Price Promise! 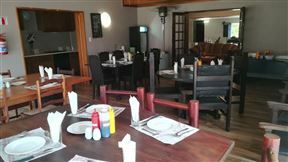 Thatchville Guesthouse is centrally located and close to the business centre, restaurants and hospitals. We offer five luxury en-suite rooms with double and single beds and an exclusive self-catering private cottage. Modern Goldfields Apartment is located in a town named Virginia in the Free State. 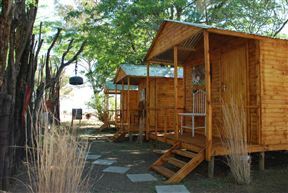 Heimat Guesthouse offers guests hospitality of the Free State, Welkom. Unwind in the lavish rooms, take a walk in the peaceful garden or go for a swim. 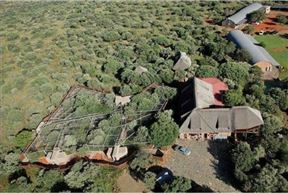 The Amanzi Private Game Reserve is set in beautiful bushveld surroundings, despite being slap bang in the middle of the Free State. 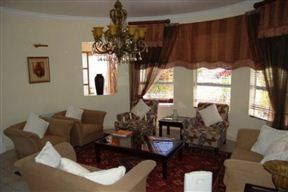 Amanzi offers accommodation to fit every taste. 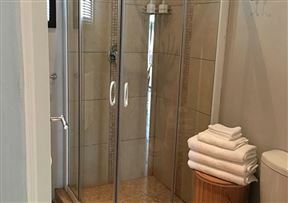 Mantovani is a upmarket four star graded Guest House centrally situated near the CBD in the City of Welkom, Northern Free State, South Africa. Very convenient to use as base, if you want to travel or have conferences. All facilities are easily reached due to flow of traffic without Robots. 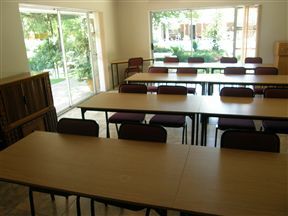 Gold Guest & Conference is an up market Guesthouse centrally situated on a Main Road through Welkom, with easy access to all major amenities, Hospitals, Schools, Goldfields Casino and much more. We are easy accessible from the N1 and only 5 minutes away from city centre and ±10 minutes from the airport. 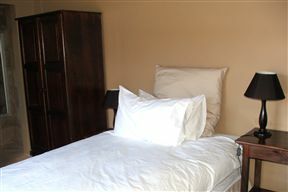 Blue Crane Guesthouse is in the quaint suburb of Welkom and is the ideal destination for escaping the inner city rush. 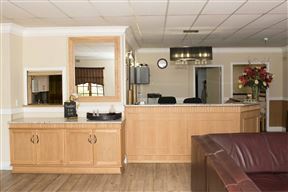 This wonderful accommodation offers friendly service and many facilities for the seasoned traveller.